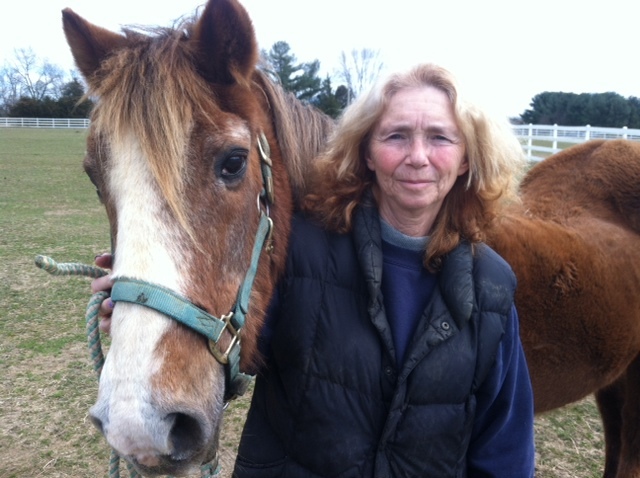 Kay Drissel is the President of Shadow Equestrian, a therapeutic riding facility, located in Monroeville, New Jersey. Here, SHADOW stands for “Special Horses And Disabled Overcome Weakness.” Therapeutic riding is working with disabled people (in Kay’s case, children) to help cope or even heal a mental, physical, or emotional disability by working with horses to perform activities and play games. 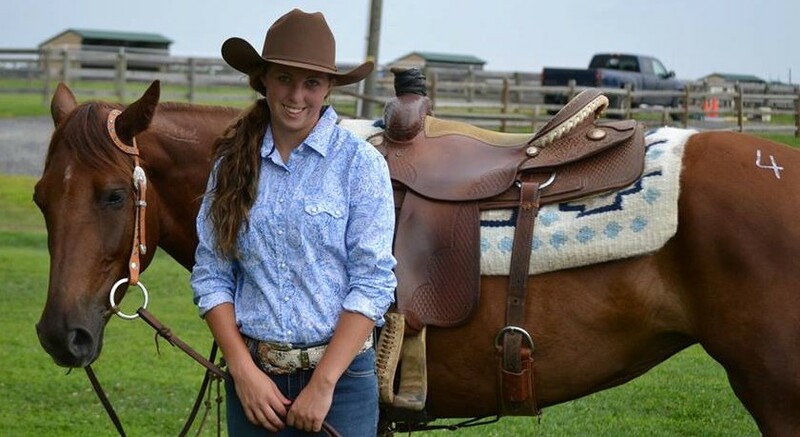 In this interview, Kay talks about how she got involved with therapeutic riding and how things work at Shadow Equestrian. Kay & her noble friend, Snickers.